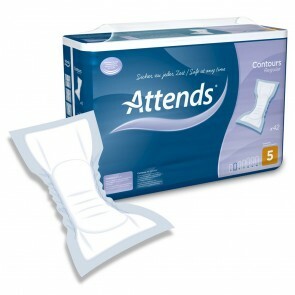 Shaped Incontinence pads are designed to fit with your body. 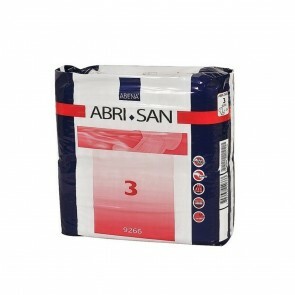 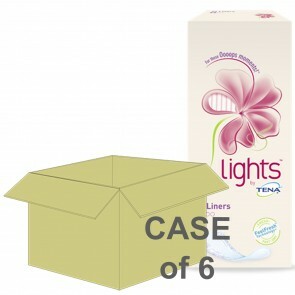 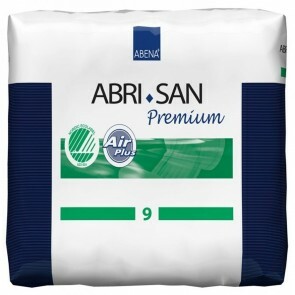 They offer discreet protection against all levels of incontinence, available in a range of sizes. 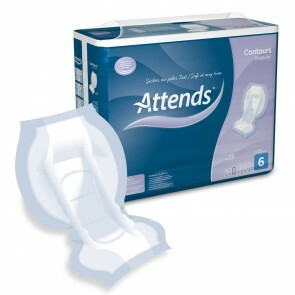 Shaped pads come in a range of styles and are specially designed to fit either a women’s or a man’s body. 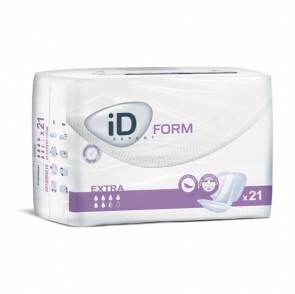 They offer protection in the areas you need it most. 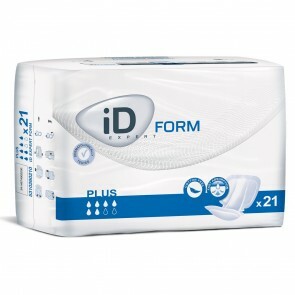 They are designed to be worn with your own underwear or net and Lycra fixation pants. 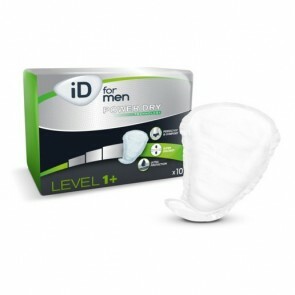 Most shaped pads will come with a fixing mechanism so they can be fixed to your underwear or the fixation pants. 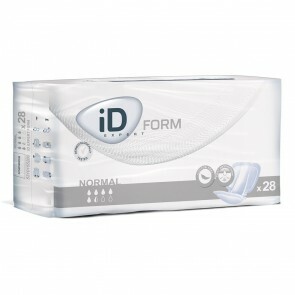 They are made up from multiple layers of absorbable and protective material. Shaped pads are discreet, and the smaller, thinner products can be easily carried around in your bag. The pads will offer protection from all levels of incontinence. 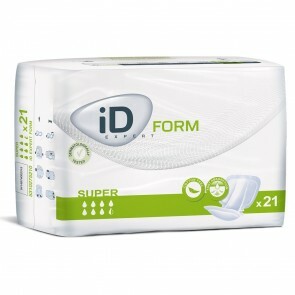 From light to severe incontinence, shaped pads will keep you protected. 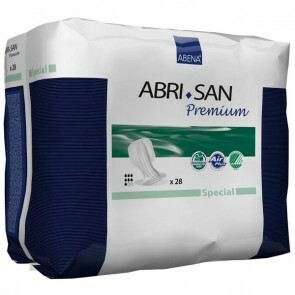 Depending on the size, and ISO absorbency shaped pads will protect you from urinary incontinence leakages. 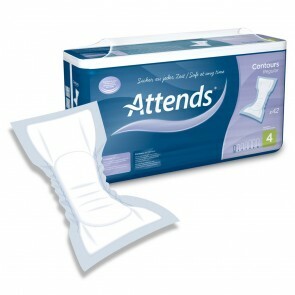 Some shaped pads will help you manage faecal incontinence, but this will depend on the size and absorbency rating. Shaped pads ISO absorbency levels range from 200mls to 4000mls. 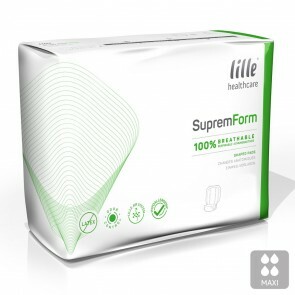 The lower absorbency levels are for light urinary incontinence such as stress, overflow, and reflex incontinence. 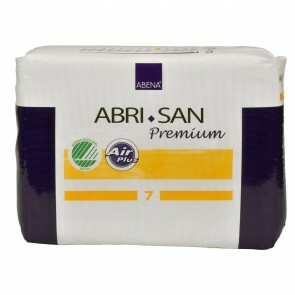 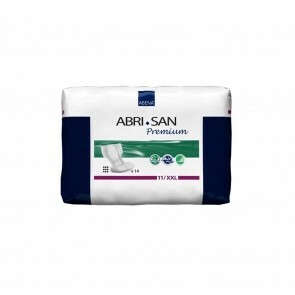 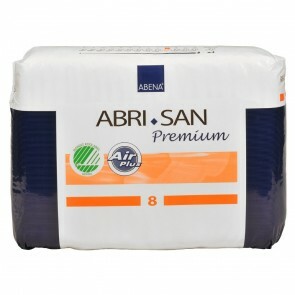 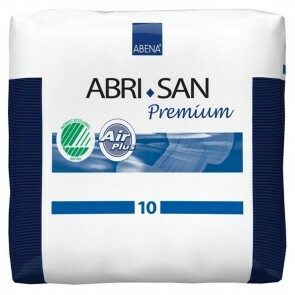 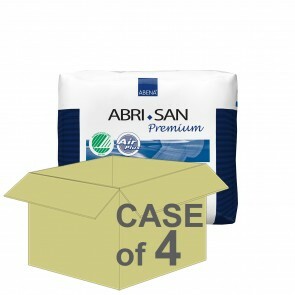 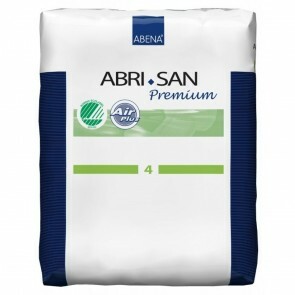 The higher absorbency levels are designed for severe faecal bowel incontinence. 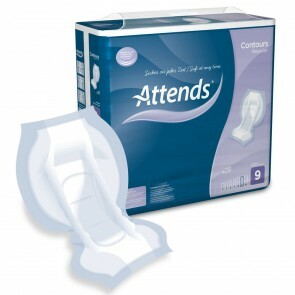 The shaped pads come in a range of sizes starting from 19cm (7 inches) to 74cm (29 inches) in length. 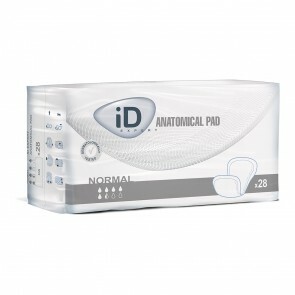 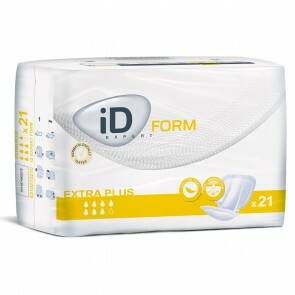 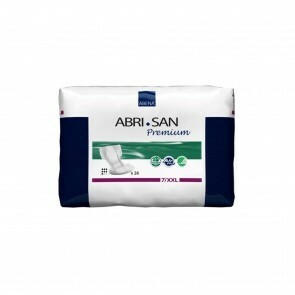 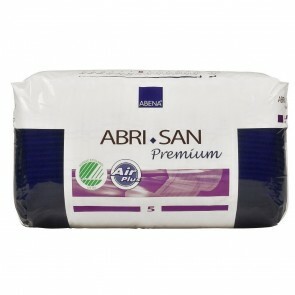 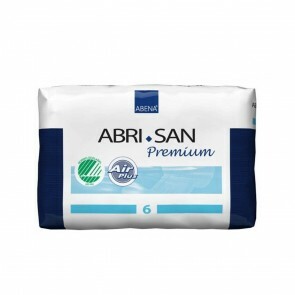 With all incontinence products, you will need to find the right size and absorption for your needs. 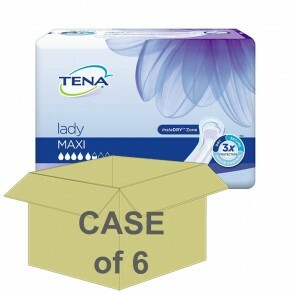 This may be a case of trial and error. 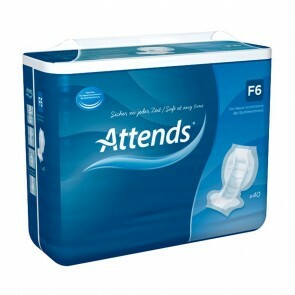 Incontinence Supermarket has the full range of shaped pads available for you to try and buy.